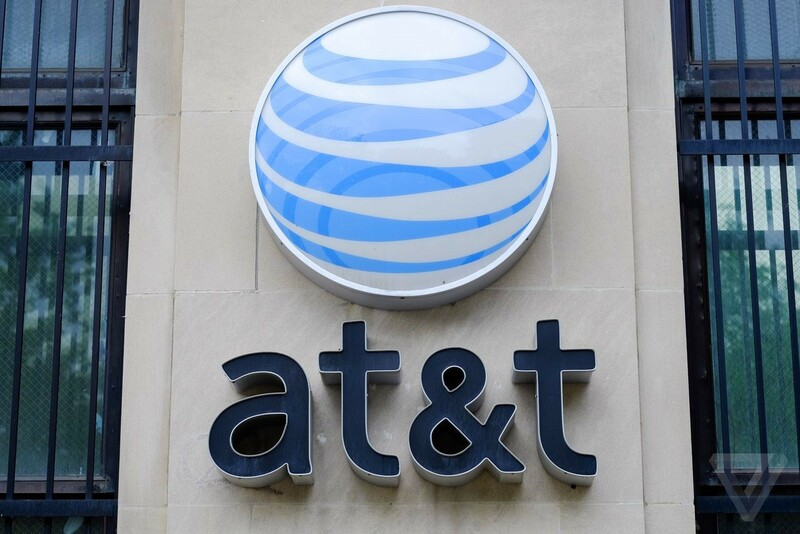 The nation’s second largest telecom giant, AT&T, witnesses its first labor problem in years when a group of more than 40,000 union workers rejected a proposed contract. 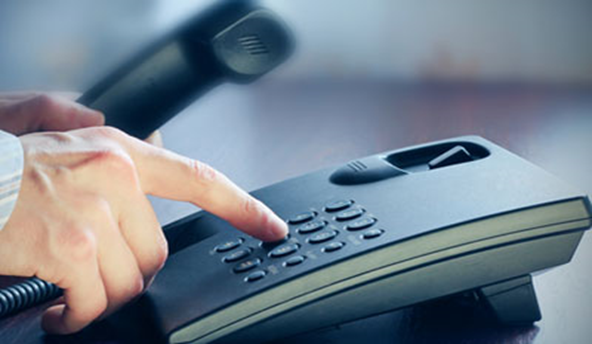 As per a report by Fortune, union members rejected the benefits contract that was completed in June between the company and representatives of the Communications Workers of America. The contract comprises health care benefits for AT&T Mobility workers. The other agreements cover wages, pensions, and work rules. “Neither side had much to say initially” reported AT&T, after the contract was rejected last week, a move which AT&T spokesman described as “unfortunate.” The current agreement includes a no-strike provision and expires at the end of the year. The rejection from AT&T’s labor union has ended a league of approved agreements between the union and the carrier. Back in April, 9,400 wireless employees in the southwest region nodded to a new agreement, and later in December, some 24,000 workers in the traditional telephone side approved a new contract. AT&T leaps another step forward in its gigabit services by initiating deployment of GigaPower in Louisville, Kentucky. Local news sources reported that AT&T confirmed installation of fibers by its technicians in the neighboring areas. AT&T seems to be going toe-to-toe with the giant network and search engine Google Fiber, which is also planning to bring its 1 Gbps service to Louisville very soon. 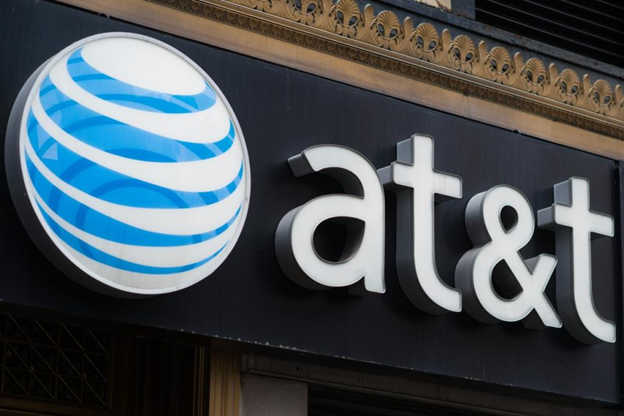 AT&T is moving in a pattern it established in other cities, starting from Austin, Texas and recently in California around the San Francisco metro area. At present, the carrier’s technicians are concentrating on passing homes, rolling out fiber via pole attachments, or underground, reports WDRB. With AT&T GigaPower, users are able to experience considerably faster internet speeds over a 100% fiber optic network and play games online without any lag time for buffering. Additionally, customers can enjoy entertainment on any screen with AT&T and DIRECTV, with much faster internet speeds than ever. As per the previous announcement made by the company, AT&T disclosed its intention to take GigaPower to Louisville back in March, after Google Fiber announced Louisville as its choice to be the next fiber recipient. But the move triggered a row over pole access. An ordinance was passed in favor of Google Fiber, approving attachment of its fiber optic cable to utility poles. As expected, AT&T reacted to the approval and filed suit against the city. As per the carrier, the city does not hold any authority to give approval to attachments to poles that are owned by the AT&T. Hood Harris, AT&T’s Kentucky President shared with WDRB that the move is to meet consumer requirements for faster internet services. The US carrier is planning to sail 1 Gbps services to a minimum of 56 metros in the nation this year. In this league, AT&T moves on to add GigaPower cities to its list while the Louisville project will advance in phases. 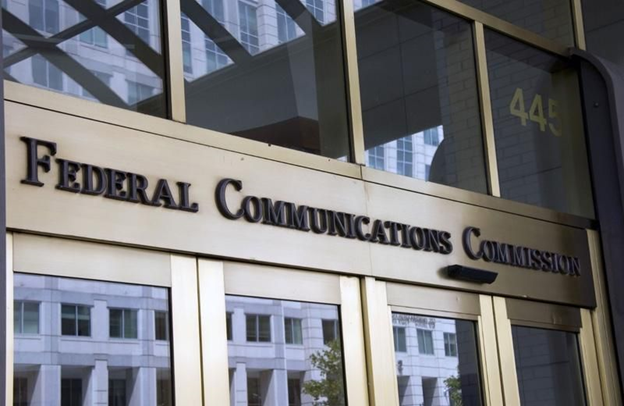 Against all speculations of extension, broadcaster bidding in the FCC’s reverse spectrum auction will finally close on Wednesday as per FCC’s Incentive Auction dashboard. It was scheduled to run just 52 rounds initially, but now two more rounds can be added on Wednesday. BTIG analyst Walter Piecyk said on Monday that the FCC will disclose the amount that will be topped to conclude the forward auction, at the end of reverse auction. This amount will be determined by adding both the provisional winning bids from reverse auction and $1.75 billion for dissipating expenditures and FC administrative costs. As per the FCC, if this amount is not topped in the forward auction, the reverse auction will start again with a reduced amount of Spectrum on the table. This procedure would go on until the clearing target sum is achieved by forward auction bids. On the contrary, Piecyk mentioned that a clearing target of $30 billion or fewer might result in a faster auction timeline for investors and suggest that the FCC had the potential to secure 100MHz of new spectrum in most markets all over the country.